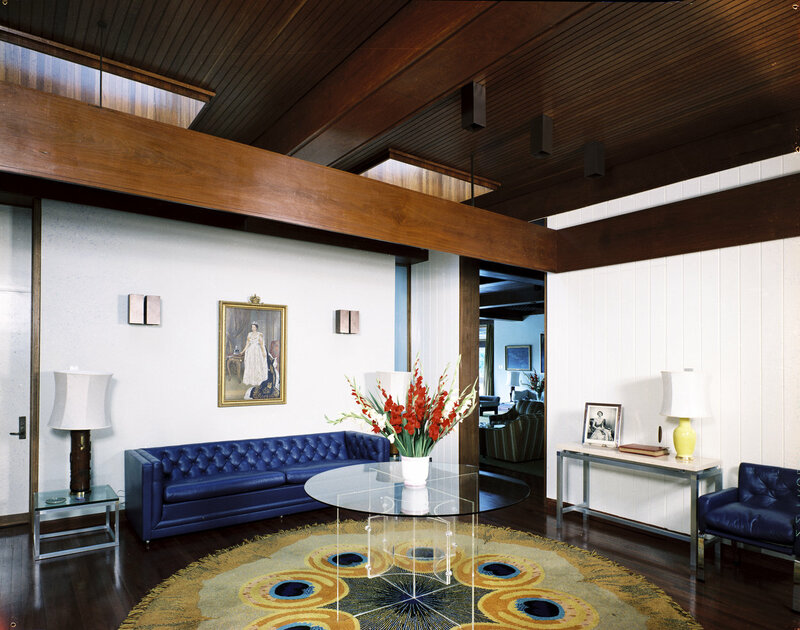 The legation was poorly accommodated in leased houses until the early 1970s. 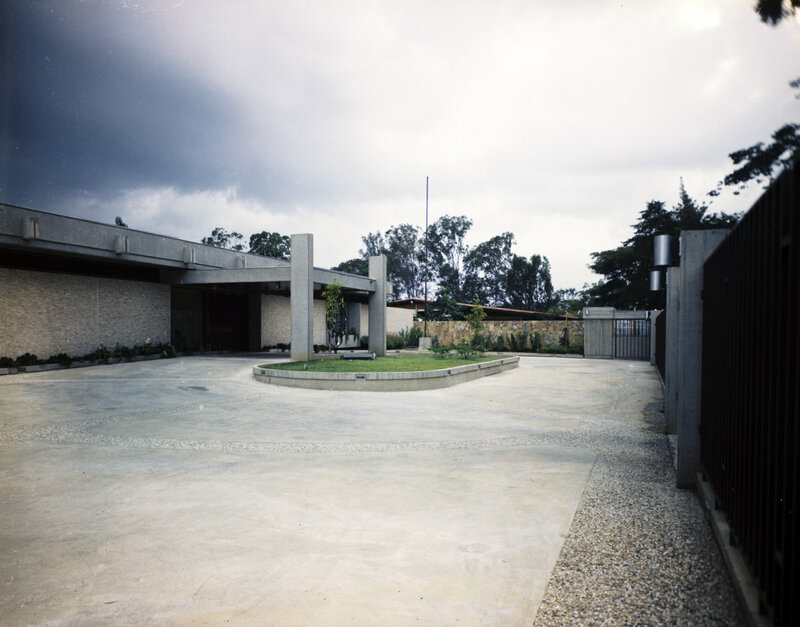 Viscount Davidson, on a tour of South American Posts in 1943, recorded that the minister lived in a small, attractive but difficult house in the grounds of the country club. Finding reasonable accommodation in Caracas was apparently a nightmare: this minister had occupied five houses in two years. Davidson thought building was the only answer. The legation was upgraded to an embassy in 1944. 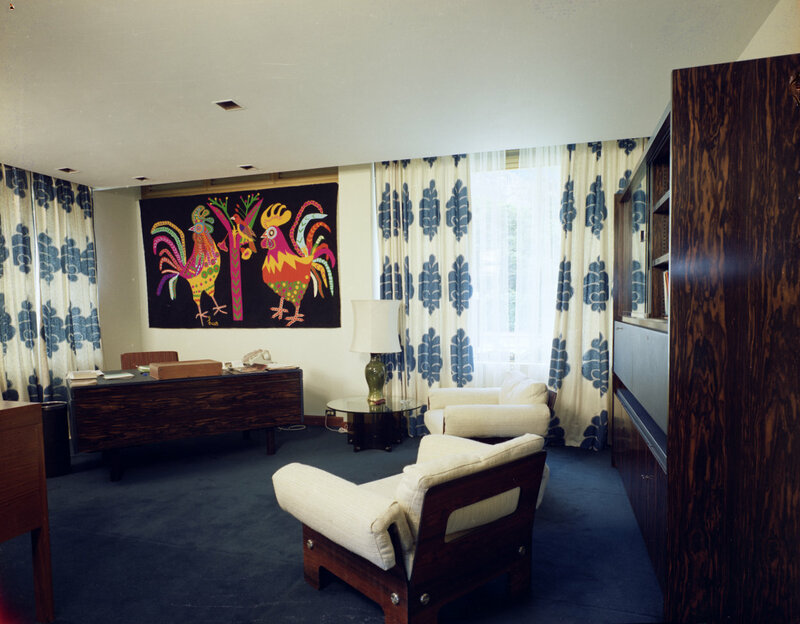 At some juncture after its construction in 1945, a property known as La Castellana, on Calle Altamire, was leased as the residence, but its drawbacks were such that the search continued for a site on which to build. 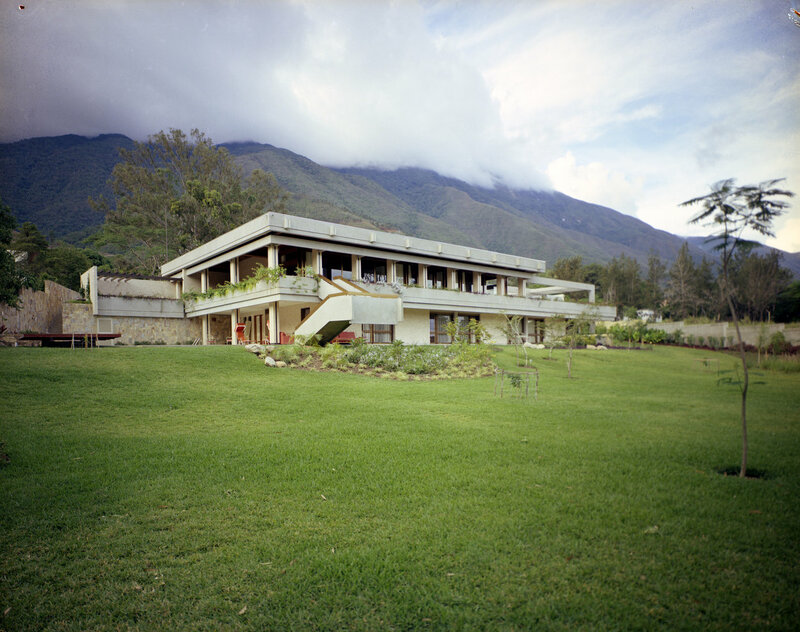 This met with success in 1962 when an attractive sloping 0.4 hectare site on Calle La Planta in the Caracas Country Club was bought for about £50,000: the financial woes of the 1960s, however, left no room for funding the design and construction work. 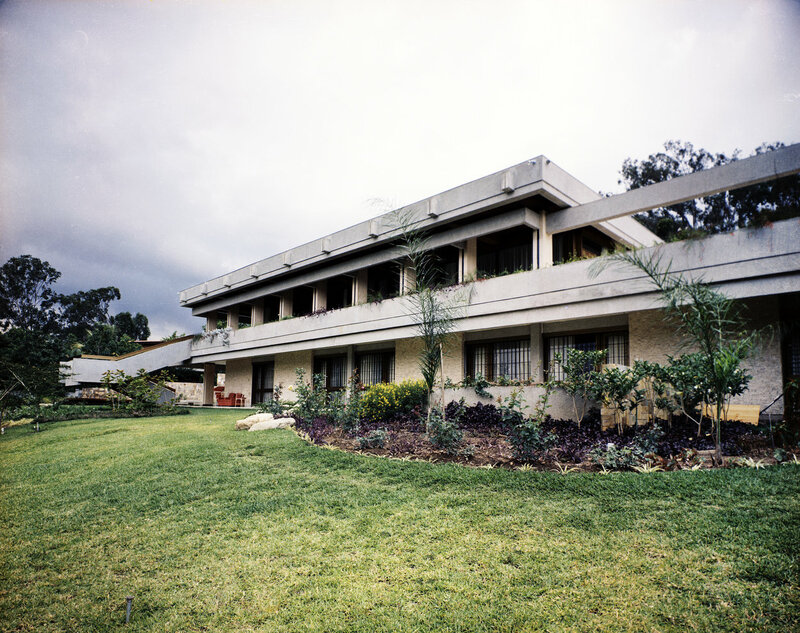 The La Castellana lease expired in 1967 and an interim residence was leased at Los Pinos near the Avenida Principal Country Club. 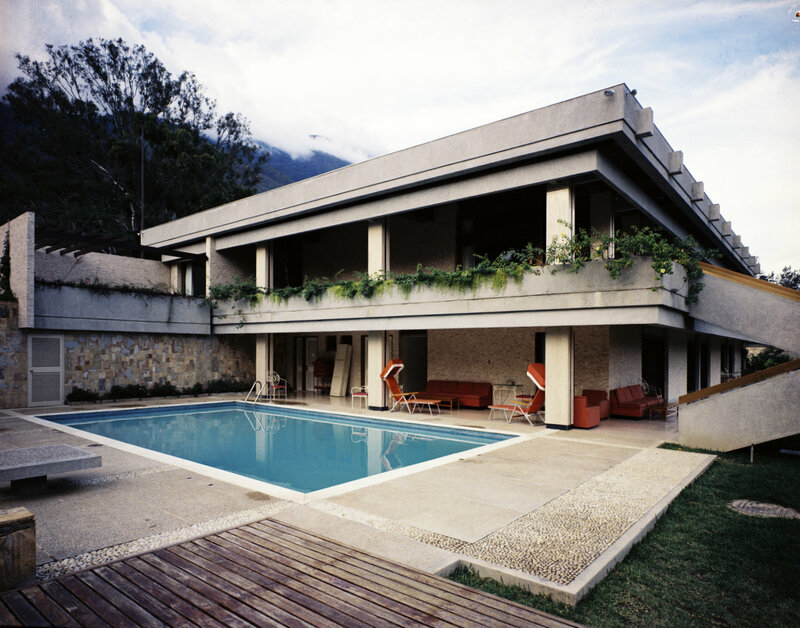 Design work for the new residence on Calle La Planta eventually began in the late 1960s, by in-house architects of the Ministry of Public Building and Works. The resulting house was occupied in 1973. It has two storeys and lies along the contour of the sloping site, with the entrance at the upper level. 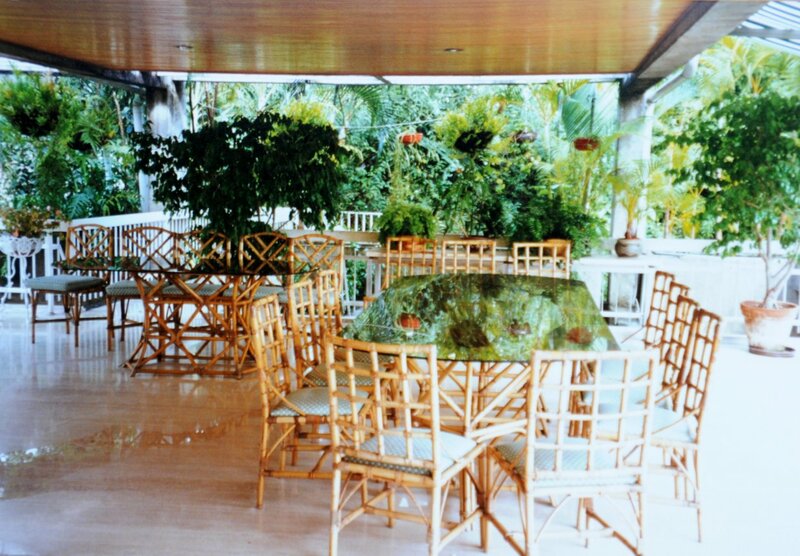 On that floor are the reception rooms overlooking the garden, extensive terracing and service rooms. On the lower floor, are the private suite and an array of bedrooms and ancillary spaces, all with direct access to a terrace shaded by the floor above, and to the garden. 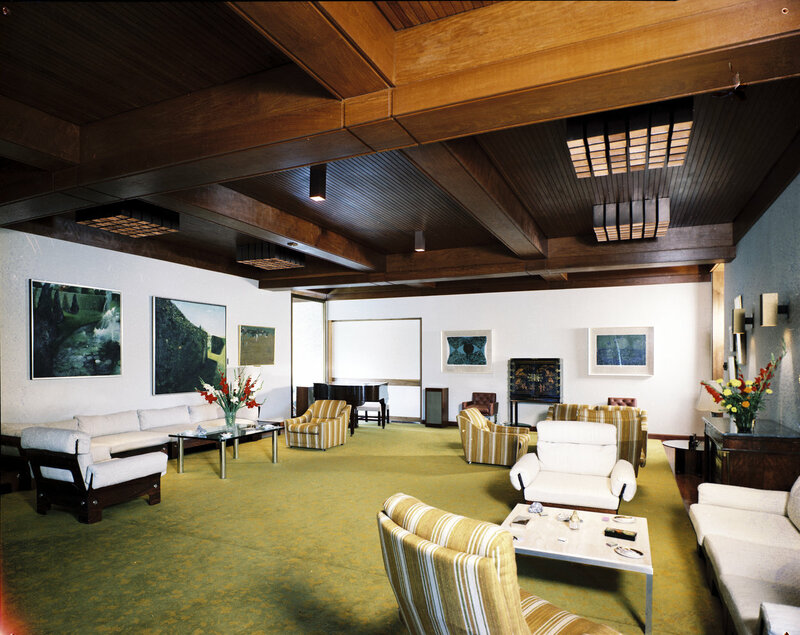 From at least the mid-1960s, the offices were on the 12th floor of 10 Avenida La Estancia. They moved to most of the third floor of Torre Las Mercedas on Cal de la Guarita in early 1981; and then into the 11th and 12th floors of Torre La Castellana on Avenida Principal de la Castellana in 2002 (where the space was bought during the tower’s construction stage and fitted out to the embassy’s requirements). View from the garden, 1973.